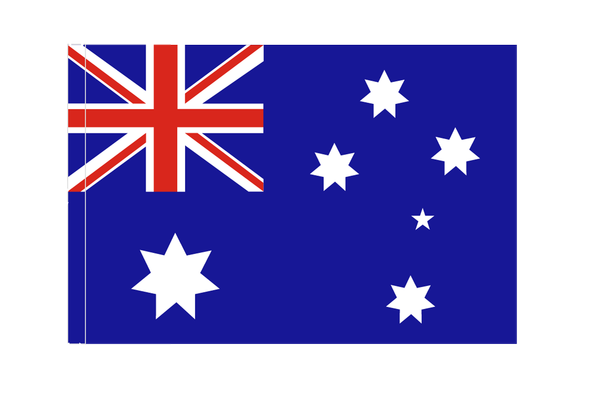 Flag of Australia introduced in1901. 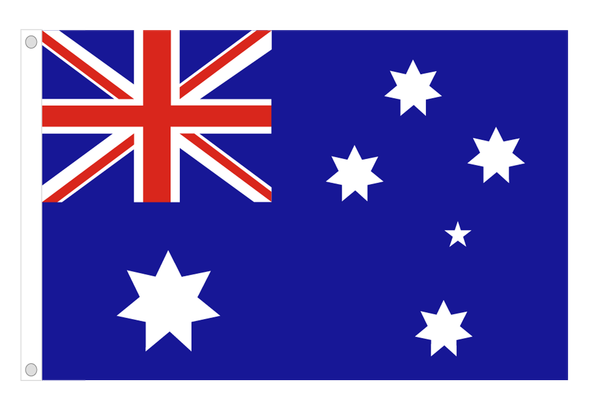 Flag expresses overlaps with Great Britain. 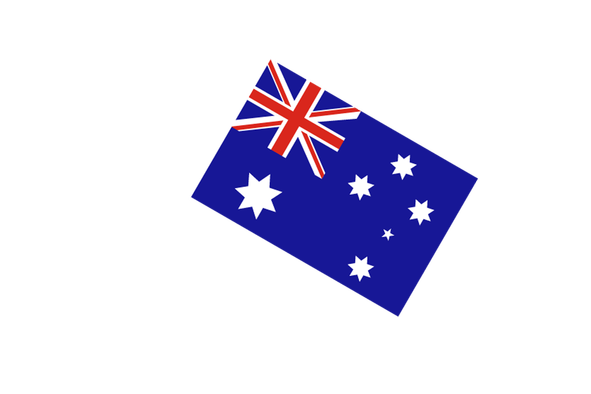 Seven - pointed white stars are in the shape of the Southern Cross constellation. 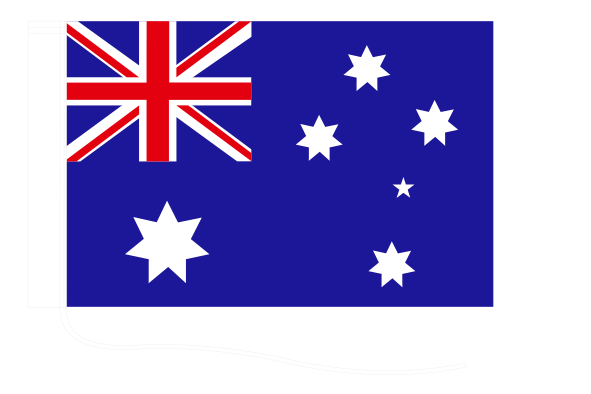 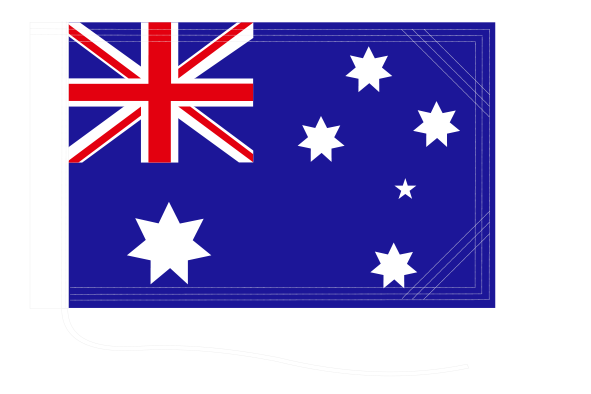 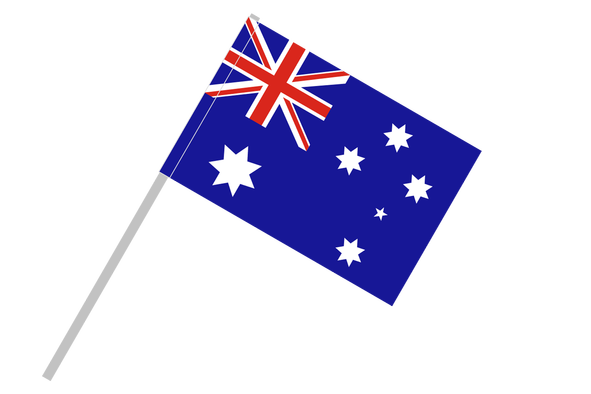 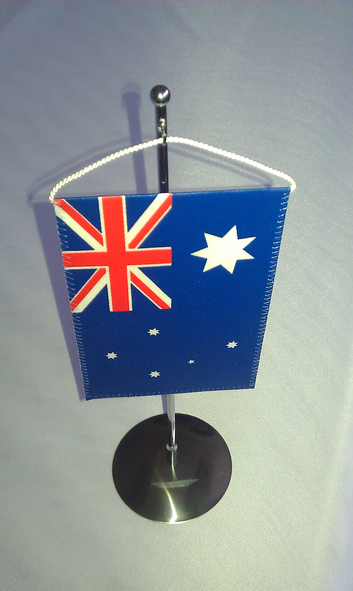 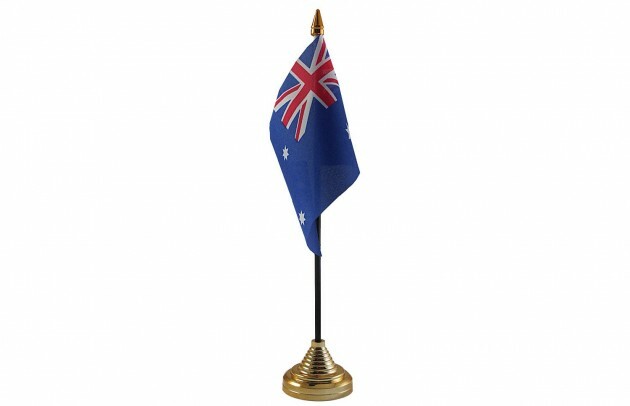 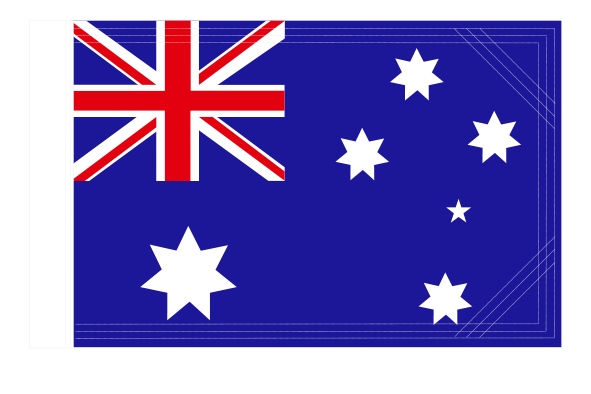 This element of the flag symbolizes the Australian continent from its very beginning. 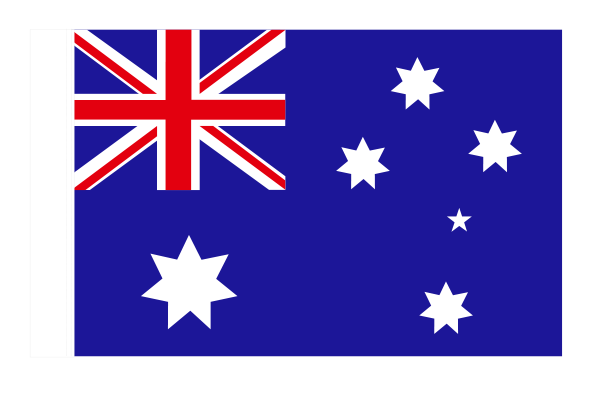 The biggest star of the Australian flag known as the Star Commonwealth representing Australia, the seven states and territories.